Thank you for visiting our website. Cherry Avenue Auction is open Tuesdays and Saturdays all year ‘round. We’re Fresno’s oldest and biggest outdoor market, where vendors and shoppers come together in a casual, family-friendly place. We’re located in southwest Fresno’s Raisin belt, affectionately known as the “Easton Area.” Local families, carrying on the tradition from previous generations, farm most of the area. Located on the northeast corner of American and Cherry Avenue, the Market has 54 acres of open air shopping! Over 200 shade trees, grassy areas and shade canopies that cover many of the Market’s walkways, help keep you cool, even during the summer. Visit us today and enjoy a full day of shopping! 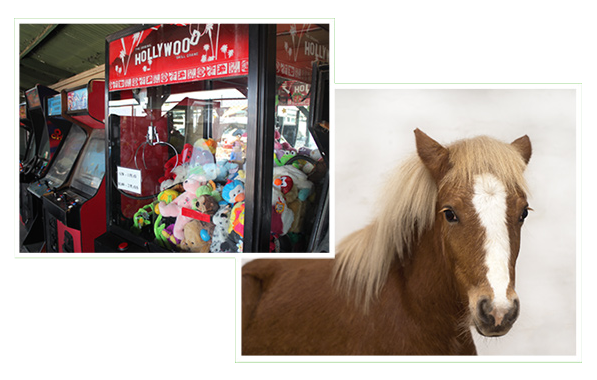 For your added comfort, Cherry Avenue Auction also has: ATM machine, Arcade, Bounce house, Pony rides AND… great fair-style food! Bring your appetite, our vendors “aim to please” and offer both carryout and sit down dining. Great staff, great attractions, great fun and most importantly – great bargains and discount shopping await you! Check out the rest of our site to learn more about Cherry Avenue Auction. Great Bargains and Discount Shopping Await You! Bring your appetite, our vendors aim to please and offer both carryout and sit down dining. Enjoy a Full Day of Shopping! Cherry Avenue Auction is open Tuesdays and Saturdays all year 'round. 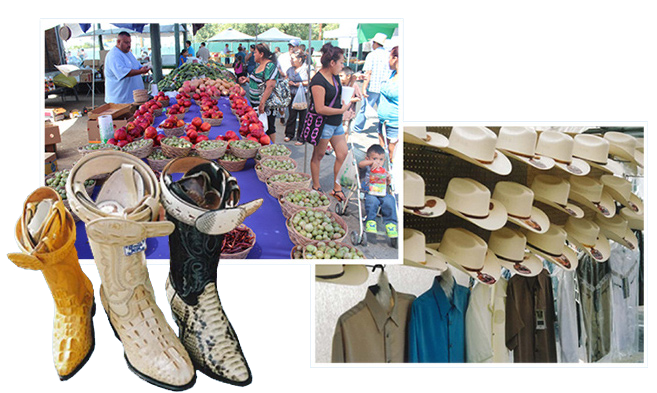 We're Fresno's oldest and biggest outdoor market, where vendors and shoppers come together in a casual and family-friendly place. We're located in southwest Fresno's Raisin belt, affectionally known as the "Easton Area". 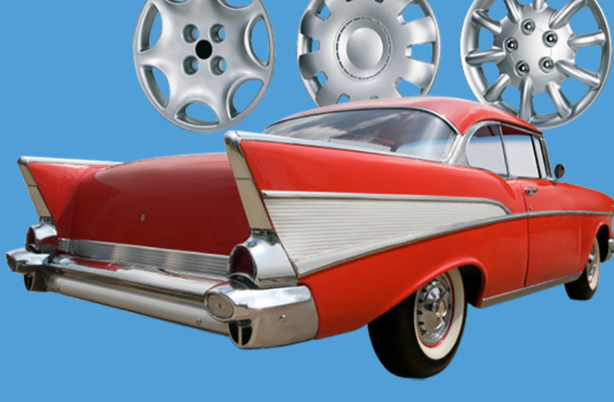 • Find the used & classic parts you need at the price you want.